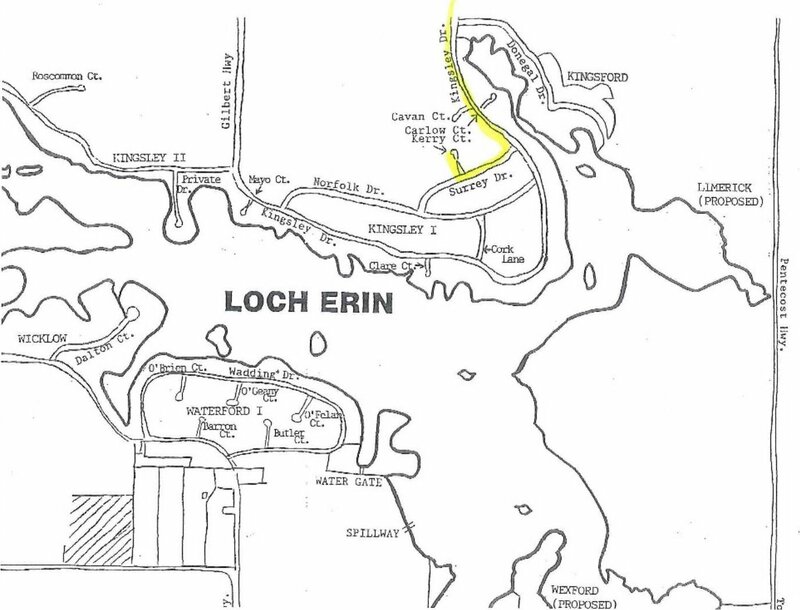 Large wooded lot with access to Loch Erin in the Irish Hills. 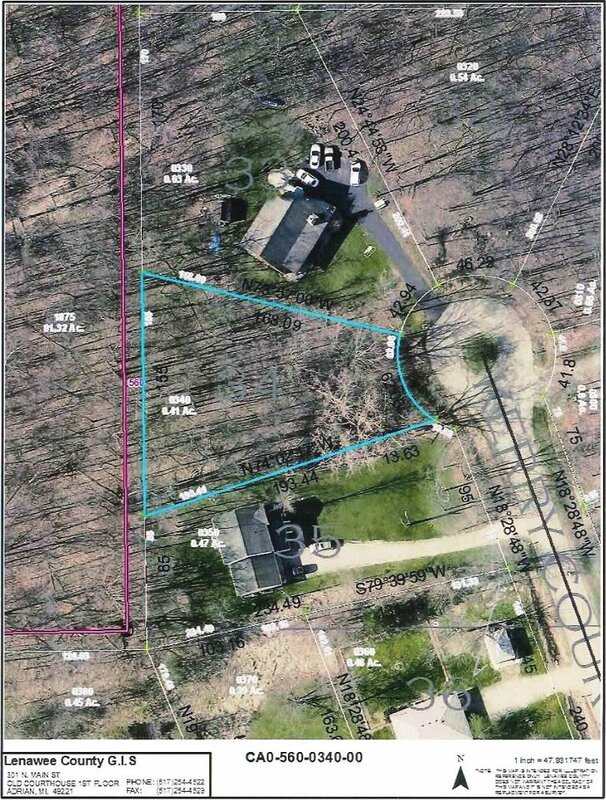 The 0.41 acre lot has 62.8 feet of road frontage and is located in a cul-de-sac. 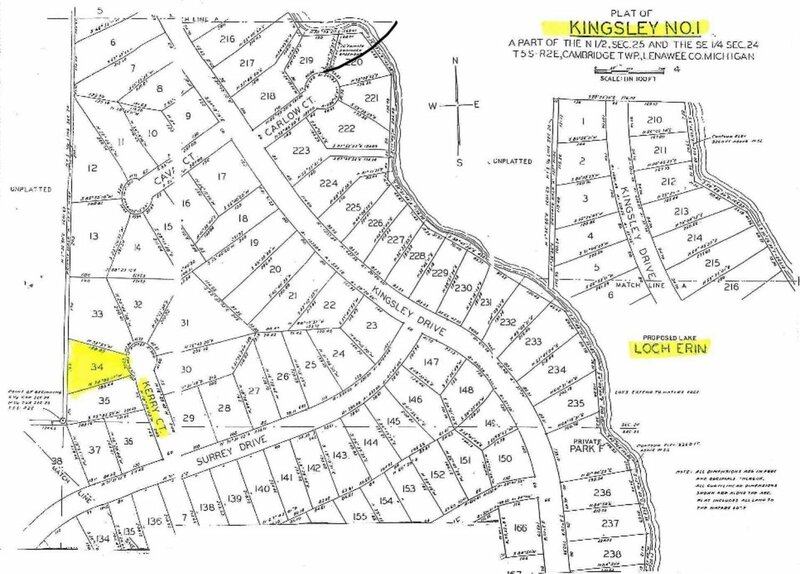 There are several park areas around this 622 acre all sports lake for lot owners to enjoy.